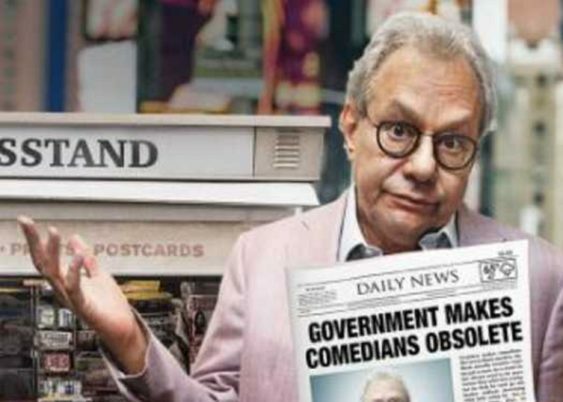 Known as the king of the rant, Lewis Black uses his trademark style of comedic yelling and animated finger-pointing to skewer anything and anyone that gets under his skin. His comedic brilliance lies in his ability to make people laugh at the absurdities of life, with topics that include current events, social media, politics and anything else that exposes the hypocrisy and madness he sees in the world. Sorry! The contest for Lewis Black: The Joke's On US Tour | SF has ended.